Want a trip to Hongkong and Macau for four days 3 nights with a free tour at Ocean Adventure and HongKong Disneyland and a $500 USD pocket money? How about winning an Apple I-Pad Air or a Samsung Galaxy Tab Pro 8.4? Join Schick razor’s newest craze #SMOOTHLEEADVENTURE promo wherein participants will be asked to create their own Schick television commercial using the Smooth Lee Adventure mobile application. The videos created will then be converted to Youtube and the contestants will be prompted to “share” and/or “join” the promo. Those who opted to join in the promo will need to register and submit their entries at the Schick website (www.schick.com.ph). Once entries are registered and approved by Schick Philippines, the videos will be made public on YouTube. 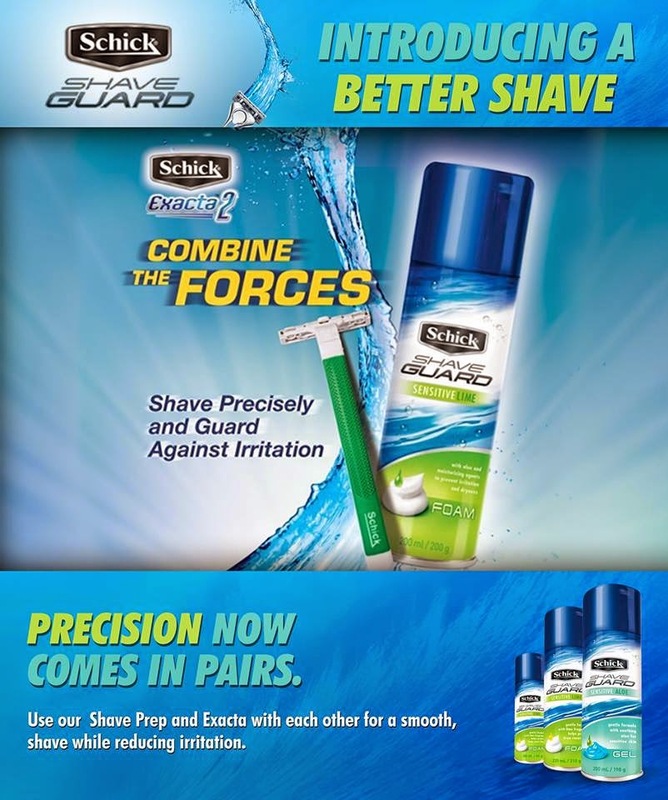 Qualified entries will be posted on Schick’s official Facebook page and will be raffled off to determine the winners. A trip to Hongkong and Macau for two awaits the grand prize winner while an Apple I-Pad Air will be given to the second prize winner. The third prize winner will receive Samsung Galaxy Tab Pro 8.4. In addition, 50 Schick gift packs will be given as consolation prizes. Promo runs from August 1 to September 30, 2014. Per DTI permit number, DTI-FTEN SPD Permit No. 0043 Series of 2014. Do visit www.schick.com.ph , like them on www.facebook.com/schick.ph for more information on the latest Schick Philippines promo. You may also follow Schick Philippines through Twitter, Instagram, and youtube.